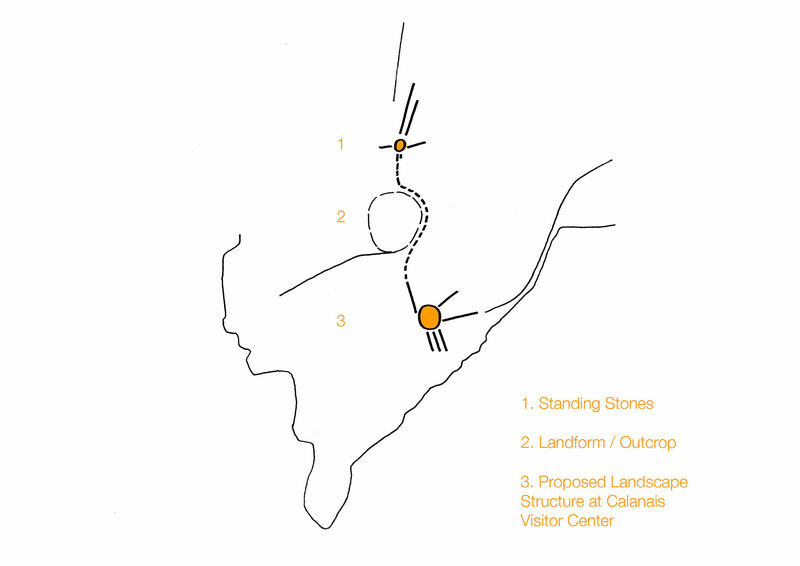 Working as part of a multi-disciplinary design team, erz are landscape architects for the project to revitalise the Calanais Standing Stones Visitor Centre. 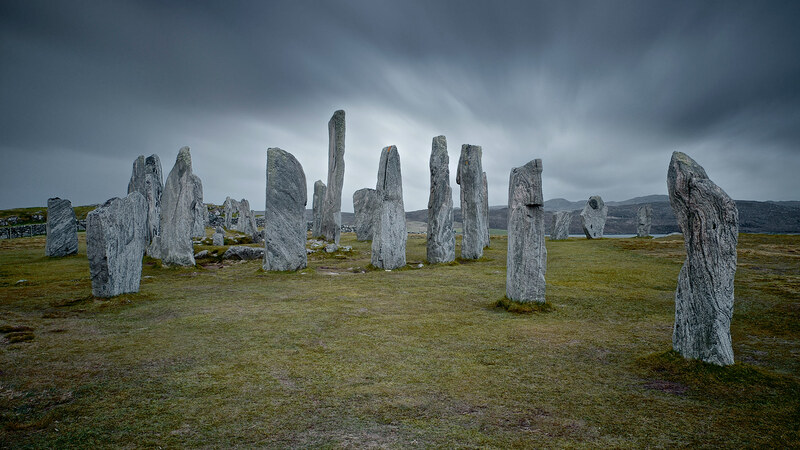 The team is working closely with the client to redevelop the site to offer a 5-star Visit Scotland Visitor Centre to educate visitors on the history and heritage of the Calanais Standing Stones. 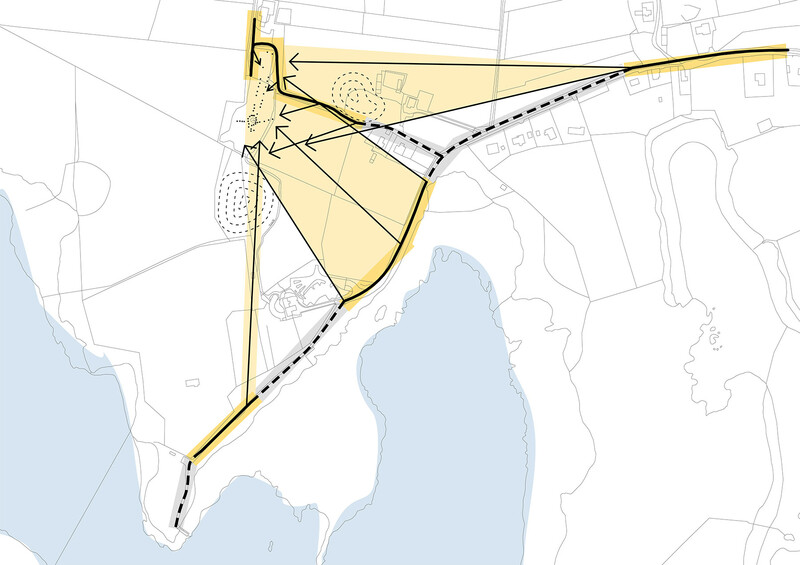 Located on the Isle of Lewis in the Outer Hebrides the design has been driven by the sites historical, cultural and landscape qualities. 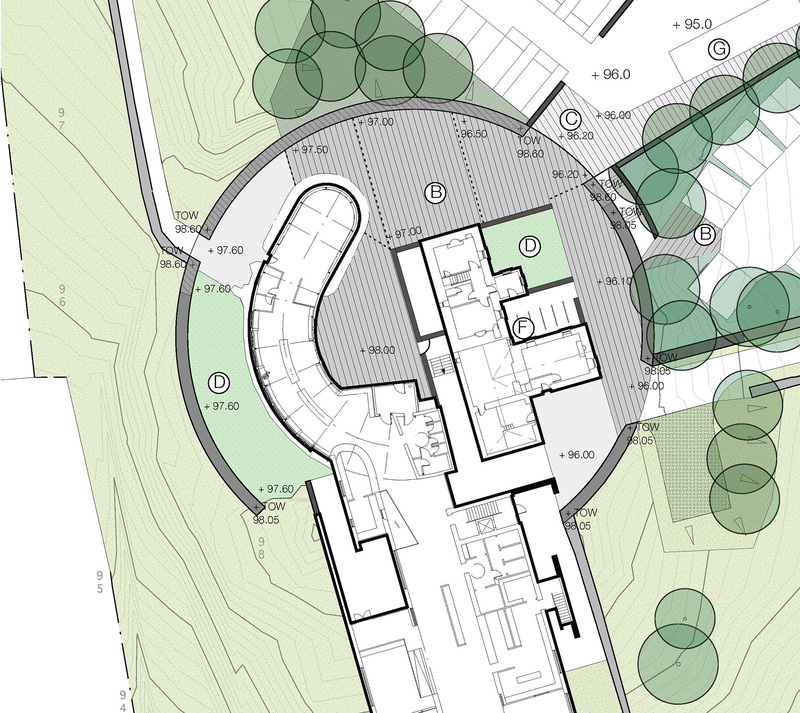 Following an in-depth study, a masterplan was proposed for the Visitor Centre. 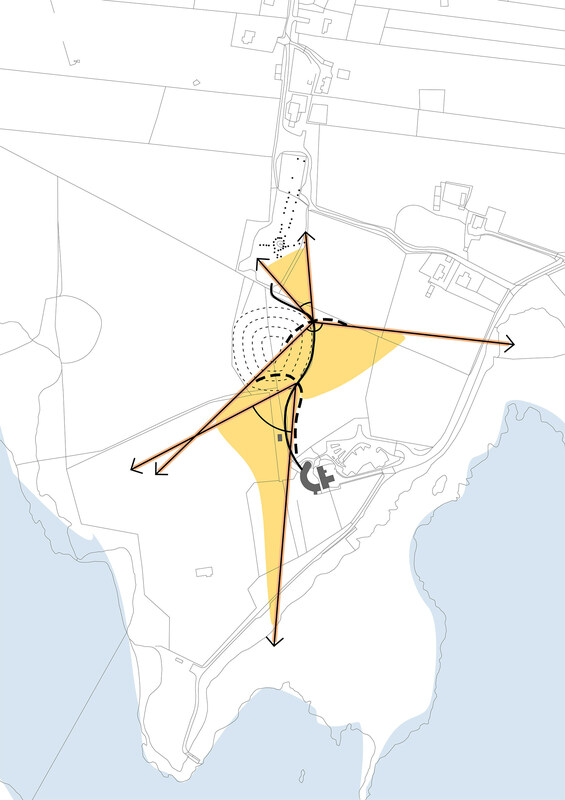 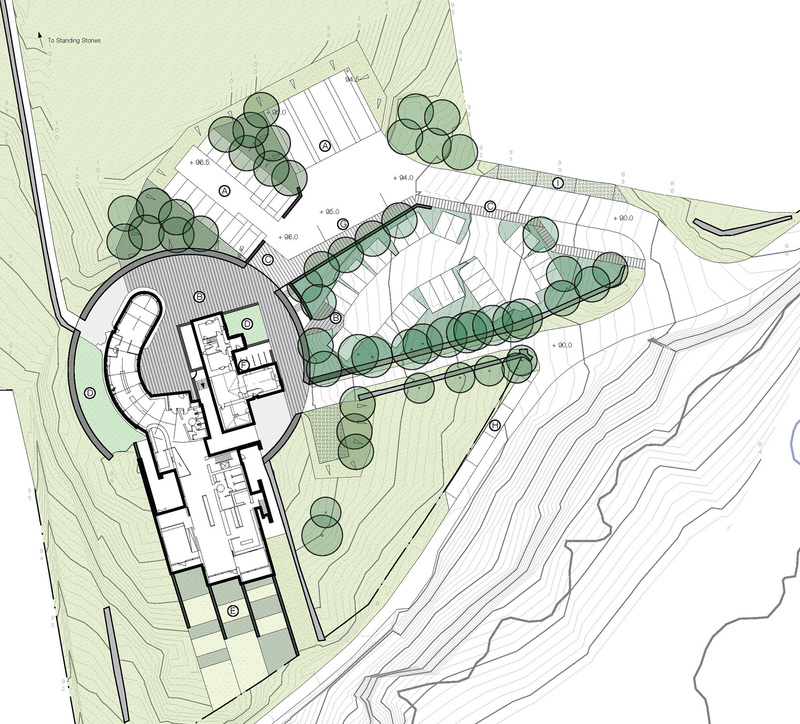 The masterplan incorporates a number of landscape interventions, including a circular perimeter enclosure to the visitor centre to define space, provide shelter and aid with the legibility of entrances and routes.